Support Pinxiedust on Ko-fi.com! - Ko-fi ❤️ Where creators get paid by fans, with a 'Buy Me a Coffee' button. I'm a World of Warcraft fan artist and aspiring graphic novelist! I love telling stories with my art, whether it's one picture or a thousand. Hi! 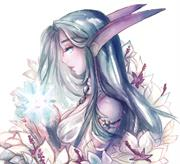 I'm Pinxiedust, aspiring content creator and successful World of Warcraft fan artist! I've drawn portraits for some of the most memorable characters in roleplay since 2014. RP characters are my favorite subjects, because I get to explore what makes them who they are, and what makes them great. Bringing life to a character that means so much to its owner is one of my greatest pleasures. I have dreams of creating my own stories, and possibly branching out into comics and kinetic novels, too! The beginning of 2016 brought a lot of changes into my life. I was diagnosed with bipolar II disorder, and although I was lucky enough to find a wonderful medication that helps me greatly, bipolar isn't something that just goes away. I have many struggles to overcome just with trust and self-esteem alone, but I want desperately to have the life I dream of. That means becoming fully independent, able to support myself and roommates, while still being able to help my family with their bills. It's all going so much better than before, but I could still use the help! ^-^ While I work hard on gathering my courage and improving my work ethic, a single cup of coffee would buy me a day of tranquility. <3 Thank you for watching my art and believing in me, even if you are only able to wish me well. It's all important. Secured Payments. Support goes to Pinxiedust's account. 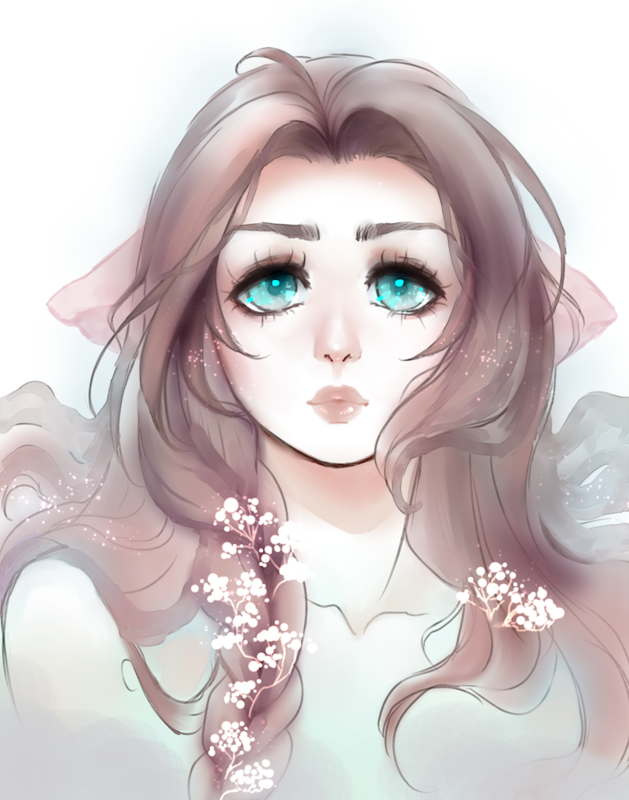 $20.00 Pastel Portrait A soft, gentle portrait of your character in pretty pastels. Please provide me with a well-lit image of your character's face. At this time, I will not paint IRL people; it must be a fictional character. If ordering the flower options, please tell me either the exact kind of flowers you want, or tell me a few colors you want and I will choose the type. Art is for personal use only. I reserve the right to post my finished art to all of my social media platforms. Please give me up to four weeks to finish all art per batch; each piece MIGHT be completed within 24 hours of beginning it, but your piece may also not be the first one started, so please be patient.